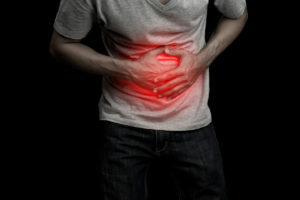 North Shore Gastroenterology welcomes you to our blog and invites you to browse around for the latest news in digestive disorders, treatments, and more. Thank you for visiting our blog and we look forward to connecting with you. North Shore Gastroenterology is excited to bring you the latest information about research and advancements in gastroenterology…. Discover the latest information on medical breakthroughs in the field of gastroenterology, as well as updates related to our practice at North Shore Gastroenterology’s exclusive online blog. 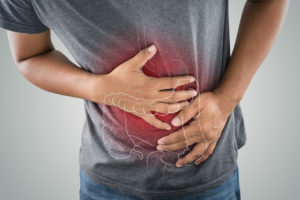 Everything you need to know about many of the gastrointestinal conditions we treat at North Shore Gastroenterology is at the tip of your fingers with our convenient patient education library. At North Shore Gastroenterology & Endoscopy Centers, our compassionate doctors provide a variety of services including Colonoscopy, Colon Cancer Screening, Upper Endoscopy (EGD), Breath Test, Flexible Sigmoidoscopy, Anorectal Manometry, Medtronic Bowel Control Therapy, Dilation of Esophageal Strictures, Infusion Services, and Advanced Endoscopic Procedures in Hospital.